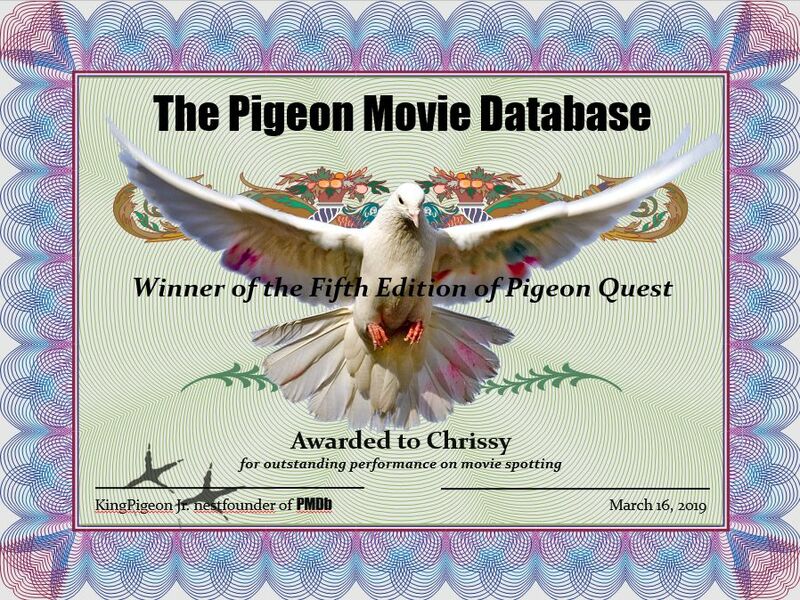 Welcome to the Fifth Edition of Pigeon Quest. 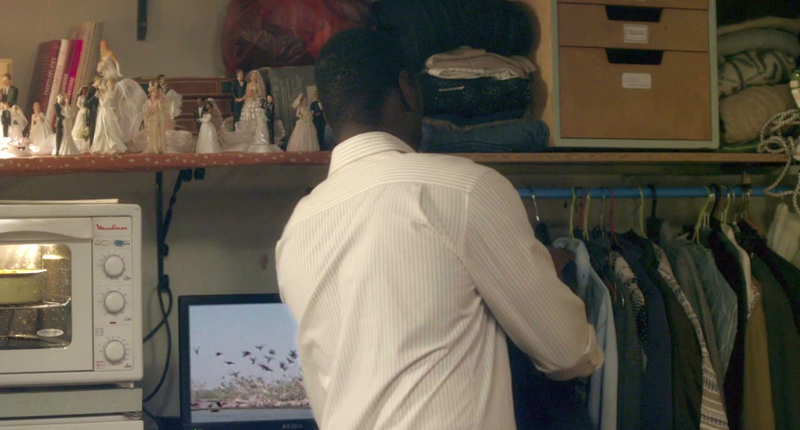 Here, instead of finding the pigeon in the film, you have to find the film with the pigeon. The winner of this quest can be seen here. 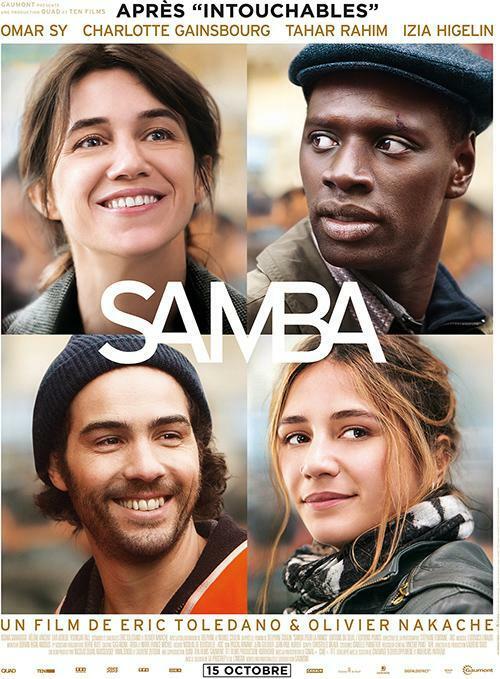 The film review can be found here. 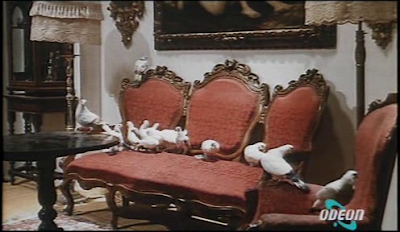 A film entitled La casa de las palomas (The house of the pigeons) looks promising in terms of pigeon activity. 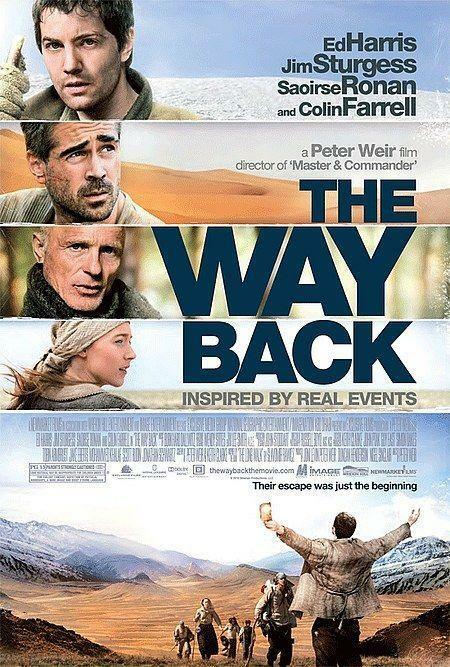 After watching it, I have to confess that it was much more than I had expected. 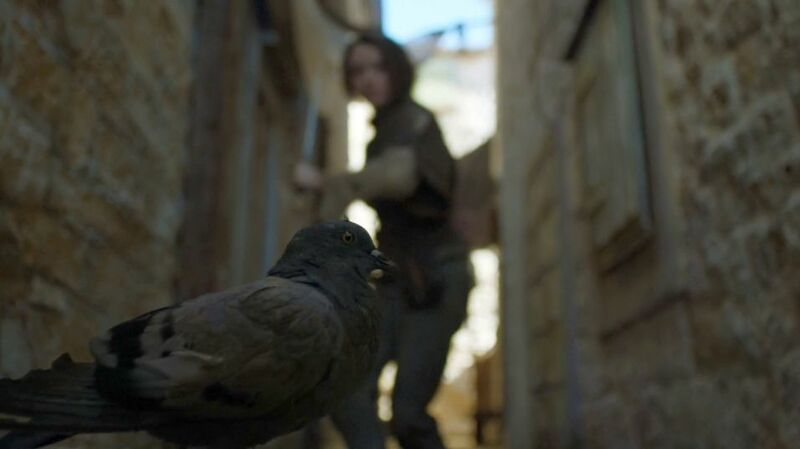 There are pigeons everywhere, outdoors, indoors, on the characters' heads an even within their minds. 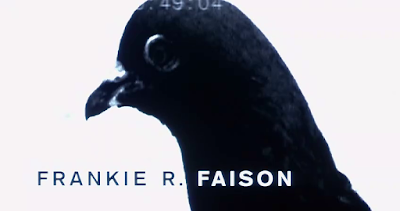 We are facing a pigeon-intensive film with feathered appearances of great symbolism and even horror. This film presents a bizarre love triangle (between humans) in which we aren't particularly interested initially, given that we focus, as usual, on the pigeon appearances. 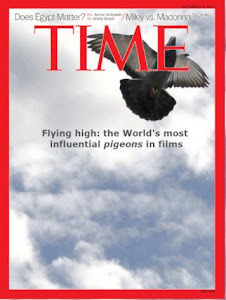 However, in this film, the sexual conducts of the humans has a strong impact on the future (and tragic) actions related to the pigeons. 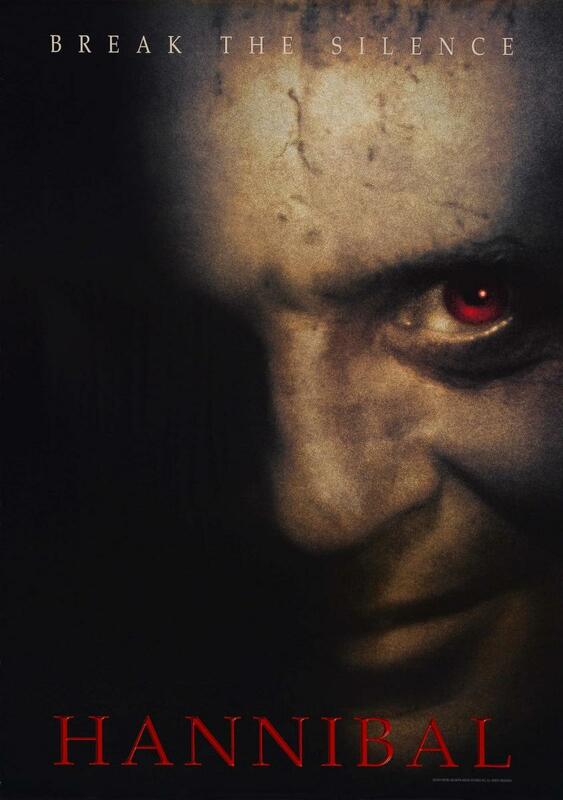 From my perspective, this film has some parallelism with Requiem for a dream. 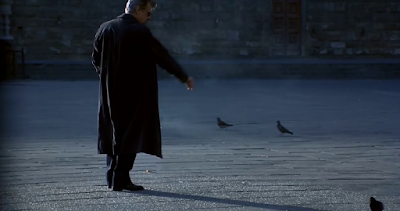 What at the beginning looks like a romantic film (in this context, with pigeons involved), later turns into a drama that leads to a pigeon apocalypse with several gory scenes (with pigeons as the tragic protagonists). Let's start from the beginning. Note: the following contains several spoilers about the film plot. There is a man, that has a mistress who is the daughter of his would-be lover. 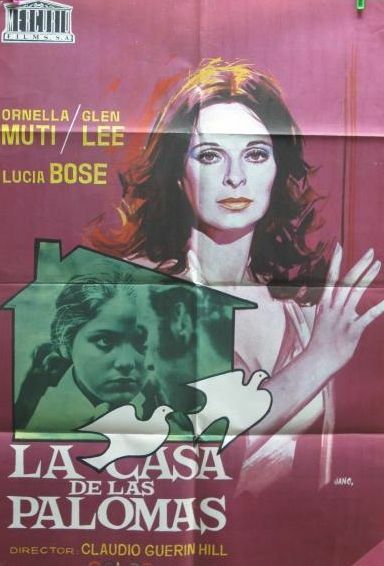 They conduct their affair secretly in a house that belongs to a lady, who happens to be a pigeon fancier. The lady pigeon fancier that lives in the house with one of the animals. Based on the subsequent actions taken by the birds, Torquemada (a famous Spanish inquisitor) could be a good name for the dove. 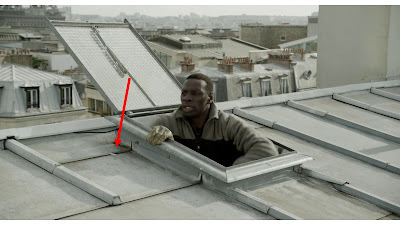 The pigeon lofts are in the roof of the house. It is interesting to highlight that all of them are doves. These animals, known for their purist symbolism really do turn out to be puritanical creatures that do not approve of the immoral relationship that is taking place in their abode (with the approval of their keeper). It looks like a innocent dove, but do not be fooled, we are looking at a feathered inquisitor. So, the doves decide to act, with all the possible enforcement measures that this creature is capable of. 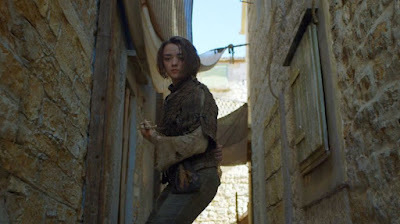 They focus on the mistress, maybe because she was weaker than the man, maybe because she was the female (in this case, we are also be talking about sexist birds). 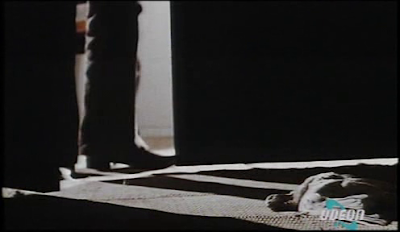 Consequently, the first punishment action occurs in the pigeon loft, when the girl comes to visit the birds. Several doves attack her and she has to escape, just a little scared (of course, we are talking about doves, not Hitchcock's crows). The mistress being attacked by the doves when she was visiting their loft. 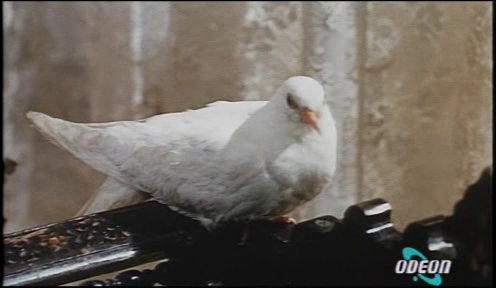 The thing is that the doves and pigeons in this film are magical, and have the ability to appear supernaturally in the house. Knowing the intention of the birds, it doesn't bode well. 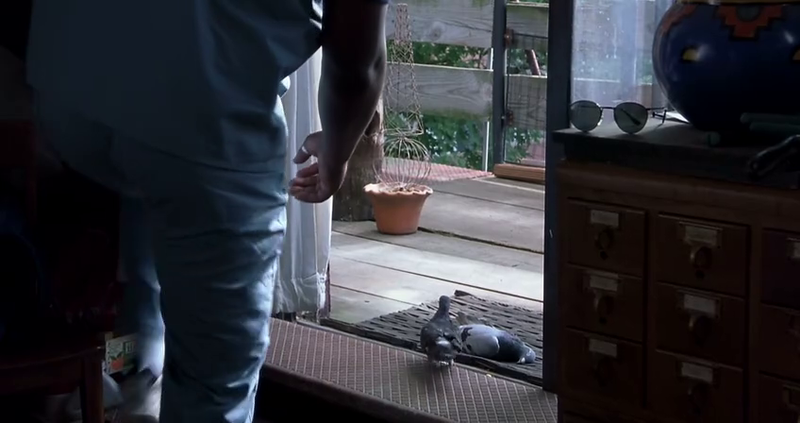 Doves and pigeons magically appear in the living room looking to deliver punishment. Then, one an amazing sequence is displayed. We can see an eye-to-eye stare-off between the girl and the inquisitors. 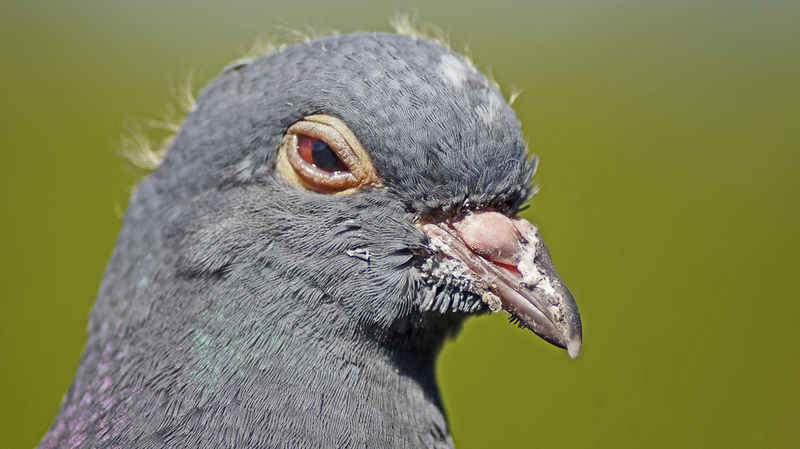 With a little imagination we can see the look of judgement in the pigeon's glare. Eye-to-eye stare-off between the protagonist and the inquisitor pigeons. The punishment process continues. The girl faints and the the birds enter her mind by means of dreadful nightmares. The girl sees herself dead, surrounded by the doves. 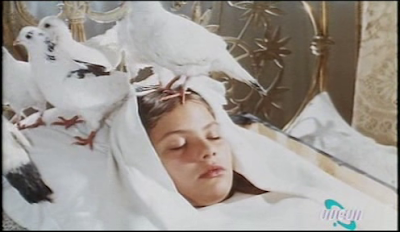 Representation of a dead girl surrounded by the pigeons. At least in dreams, they have reached their goal. Fortunately for the protagonist, there is an unexpected turn in the plot when a fan that was activated in the room got rid of the pigeons by cutting them with the blades. Amazingly, this romantic film turns into a gory massacre for the pigeons. When the girl's lover comes in the room he finds a dead pigeon next to the door. 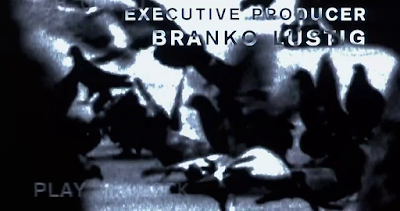 He surprisingly finds all the doves dead and the girl saved. This is the end of the story: all the birds have been killed by the fan and the lovers reunite. Tragic shot of a dead pigeon next to the room's door. 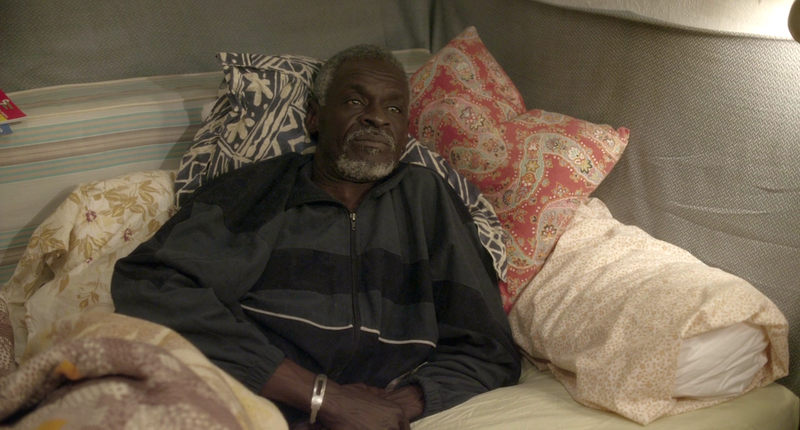 The lovers finally reunite in a room filled with dead birds and avian blood everywhere. 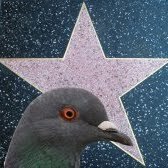 Pigeon activity: There is plenty of pigeon activity. 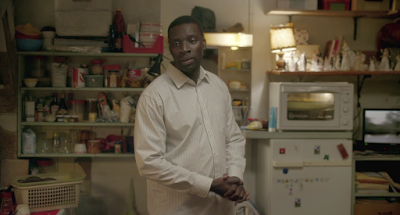 In this film we can find normal pigeons in many locations: in the loft, rooms, on furniture, even on the characters. They exhibit an aggressive behaviour against the girl. 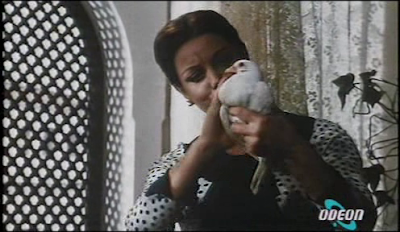 The doves in the film look lovely, but they are actually evil and full of resentment. They are even worse than the Pigeons from Hell. Symbolism: Very high. The film uses doves to reflect a pure (or puritan) moral opposed to the liberal conduct of the film's protagonist. 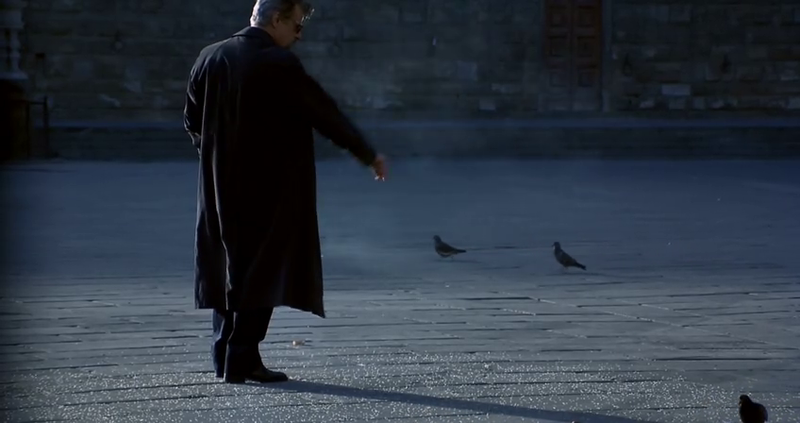 In a different way from the conventional symbol of pigeons (peace, fraternity, ...) these indignant animal decide to take action and punish and kill the protagonist. Relevance: Very high. 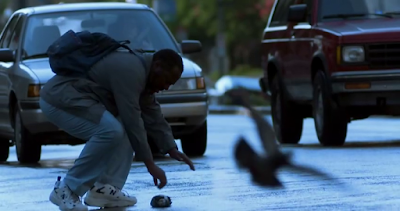 Pigeons are responsible for tormenting the protagonist in many ways, including physical action and physiological torture that almost took the life of the protagonist. Training level: Very high. The doves act very well in this film. There are no special effects, thus all the performances are real and feel very realistic taking into account the complexity of the storyline. From Pigeon Movie Database we wish you a happy New Year with this film tribute.